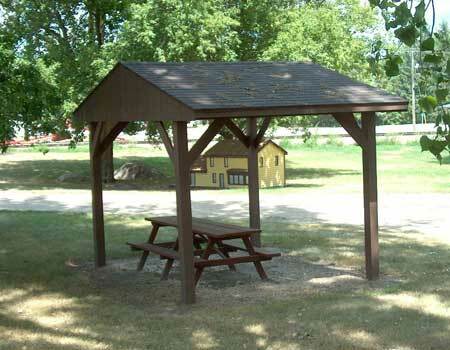 Richard Sears Memorial Park has picnic facilities and historical significance. Sears Park is located adjacent to the site of the former Redwood Station of Sears. Richard Warren Sears, a 22-year old Minneapolis and St. Louis Railway Agent, first sold a shipment of watches from the Station in 1886. This mail order enterprise eventually grew into Sears, Roebuck and Co., now a diversified financial services corporation.